Sebastian Aho scored his eighth goal of the season and Christopher Gibson (19-11-5) made 25 saves on 26 shots, but Steven Whitney notched a power-play goal for the Bears and Riley Barber and Devante Smith-Pelly had the shootout goals. 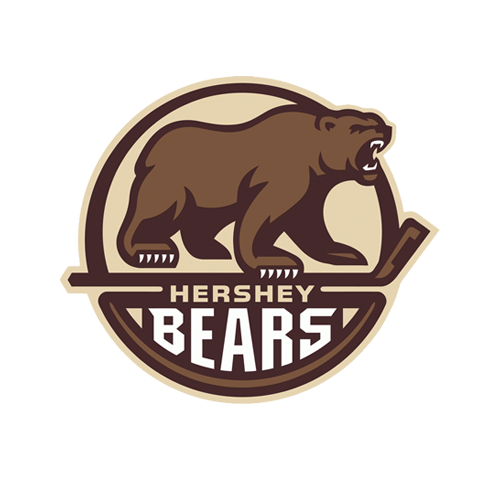 Hershey’s Vitek Vanecek (18-10-5) denied Travis St. Denis in the third round of the shootout to seal the win for the Bears. Despite the setback, the Sound Tigers lowered their magic number to “two” in the club’s quest to clinch a berth in the 2019 Calder Cup Playoffs. 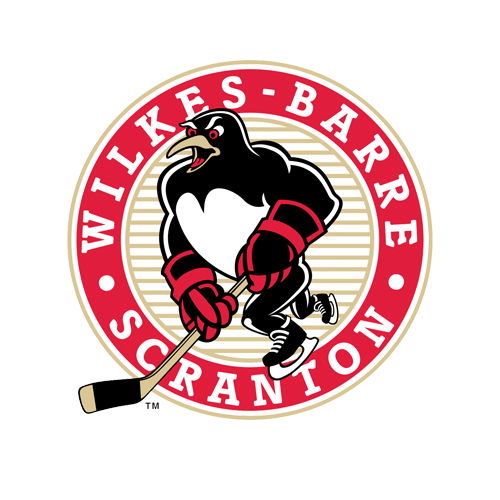 Bridgeport can solidify its spot on Tuesday morning in its next game against the Wilkes-Barre/Scranton Penguins. The Sound Tigers finished their six-game season series against Hershey 3-2-0-1. After going scoreless for more than 47 minutes on Saturday, the Sound Tigers wasted no time getting on the board in Sunday’s matinee. Aho made the most of Bridgeport’s early 5-on-3 power play following two concurrent Hershey penalties: a bench minor for too-many-men and a hooking penalty assessed to Garrett Pilon. Following sustained puck movement in the offensive zone, Josh Ho-Sang found a seam in the slot and threaded a quick pass to Aho at the right hash marks, who blasted a one-timer off the post and in at the 2:50 mark. His eighth of the season is one tally shy of his career high. With an assist on the marker, Chris Bourque had five points in six games against his former team in 2018-19. Tempers flared midway through the second period when Pilon and Kieffer Bellows engaged in a scuffle near the Hershey bench. Ultimately, Bellows was handed 27 minutes in penalties for instigating, fighting and two misconducts, giving the Bears an elongated five-minute power play chance. At 13:12, Whitney evened the game at 1-1 during that man advantage. Barber, Hershey’s leading scorer, took a wraparound attempt hard to the net, before Whitney was able to pounce on the rebound and bang home his sixth goal of the season. It was the only marker Bridgeport allowed in regulation. Although the Bears outshot the Sound Tigers 12-7 in the middle frame, Gibson stood his ground and kept the game knotted at 1-1 through two magnificent saves late in the period. Initially, Gibson moved left-to-right to make an impressive shoulder save on Pilon’s one-timer at the tail end of a a 3-on-1 rush. Then, Gibson flashed leather to deny a wide-open Smith-Pelly on the doorstep with just 36 seconds left in the period. Following a scoreless third, the Sound Tigers took the game past regulation for a league-leading 24th time this season. In an overtime period dominated by the Sound Tigers, the best chance came at the 3:42 mark when Vanecek denied Chris Bourque on a tic-tac-toe chance at the top of the crease. The game was settled in a shootout, where Barber and Smith-Pelly struck for the Bears, while Matt Lorito flipped a slick backhand deke top shelf above Vanecek’s glove. The Sound Tigers finished the contest 1-for-4 on the power play and 5-for-6 on the penalty kill. Hershey outshot Bridgeport 27-22. 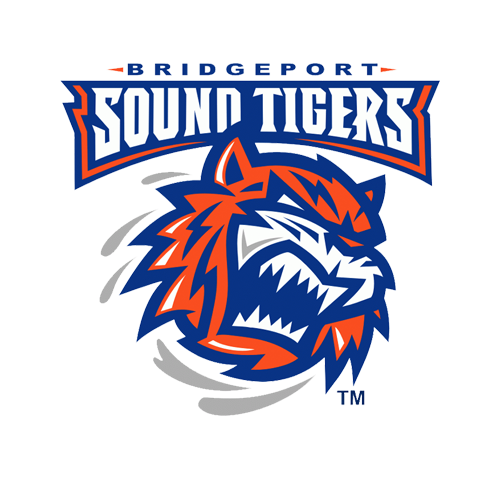 Next Time Out: The Sound Tigers complete their season-long, eight-game homestand on Tuesday morning with a 10:30 a.m. puck drop against the Wilkes-Barre/Scranton Penguins at Webster Bank Arena. Fans can follow all of the live action via the Sound Tigers Radio Network and AHLTV, beginning with the pre-game show at 10:15 a.m.